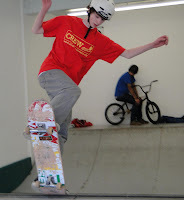 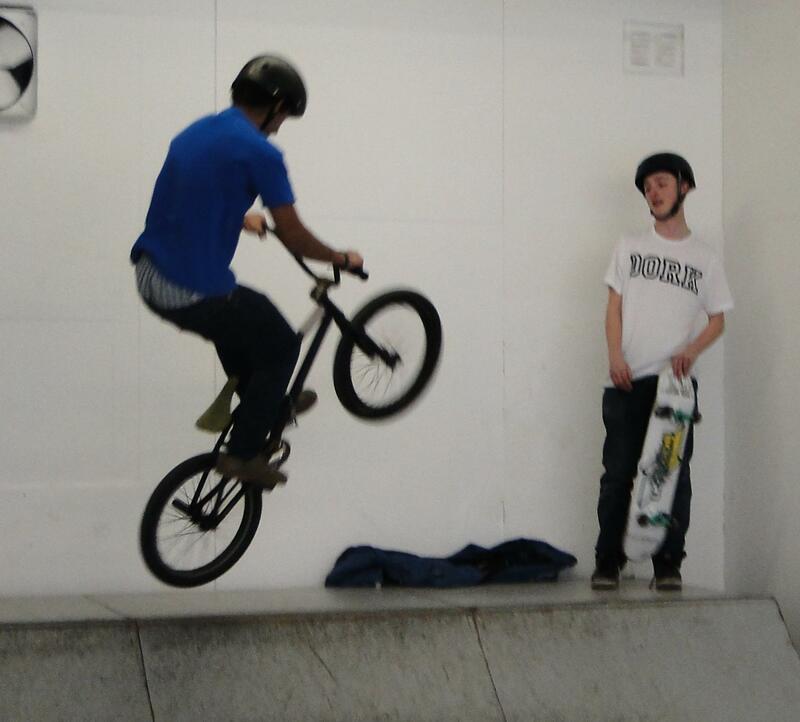 An indoor skate ramp has been set up in North Cheam for anyone who wants to go along and do a bit of skateboarding or just ‘chill’ in the company of those that do. It is free to turn up and to join in and you can buy food and drink there. 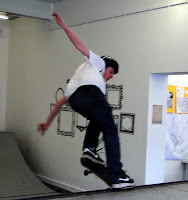 They provide helmets (which must be worn), and any other equipment needed, including skateboards. 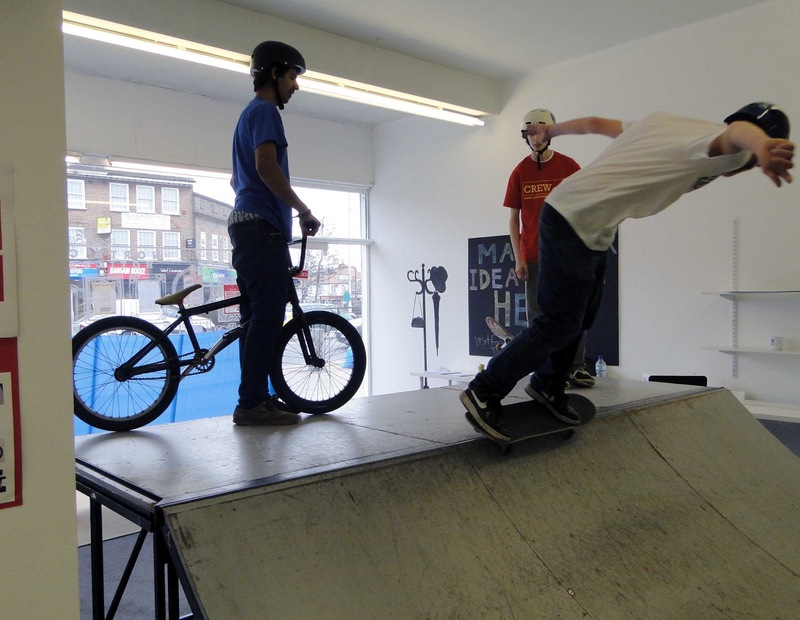 Please note that the mini-ramp is not a beginners' obstacle, and riders should at least be able to drop in on their scooter/skateboard/blades to use it. Sutton Ramp Events put on regular events like this in Sutton and have been awarded money by the Government and the Council, including £5000 from the Participatory Budgeting scheme run by the Local Committee for Worcester Park, North Cheam and Stonecot to do so. They have set up the ramp in the North Cheam ‘You Are Here’ shop at 462 London Road and it will be there until Saturday (6th April) so if skating is your thing, why not go along and join in?